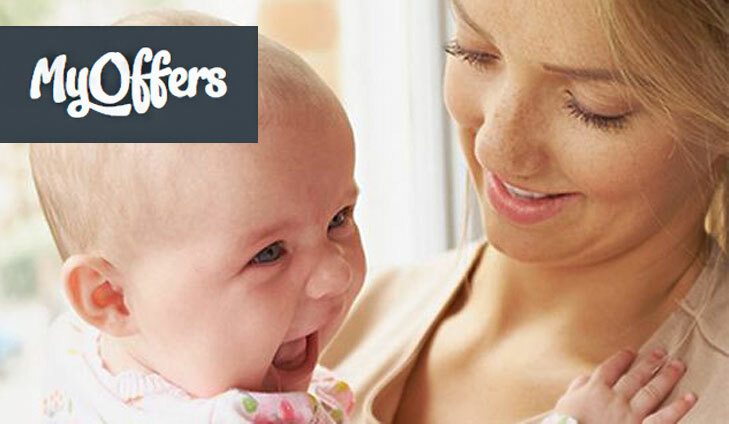 Stock up on those baby essentials with Your Baby Club’s great selection of offers this week! 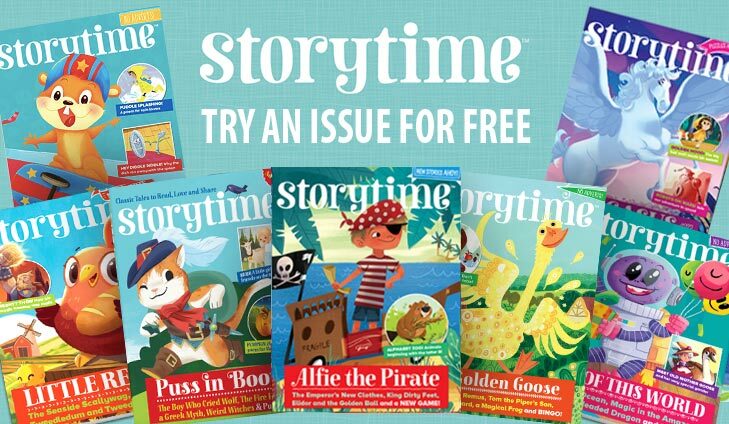 Grab yourself a free Storytime magazine to keep the little one occupied or claim your FREE Grocomforter from Amazon! Better yet, you can also bag yourself a FREE £15 spend on Baby Wipes at Superdrug. If that’s not enough, there’s also the chance to win a £1,500 spend at Boots! Having a little one in the house can be messy. Lucky for you, Quidco have got you sorted with a FREE £15 spend on Baby Wipes at Superdrug. Johnson’s products are clinically proven to be as mild as water and are gentle enough to use on your baby’s skin. To get your free baby wipes, simply click below. 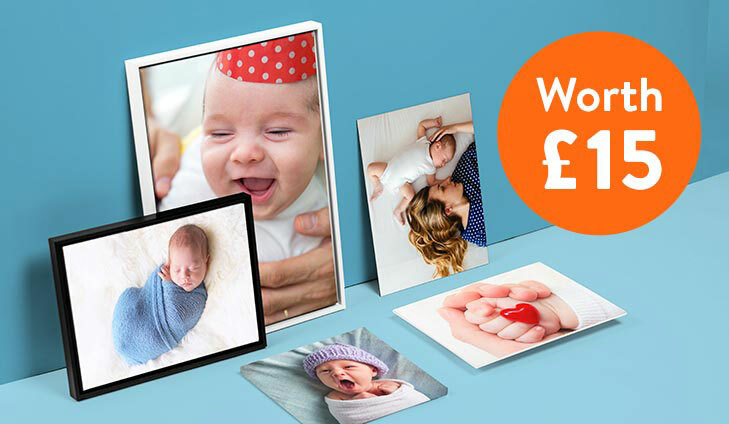 GFK are giving away 1000’s of voucher prizes from amazing brands ranging from £2 – £1,000. There’s a 97% chance of getting one and all you need to do is complete a survey based on TV shows and series on Netflix so click here to get yours now. 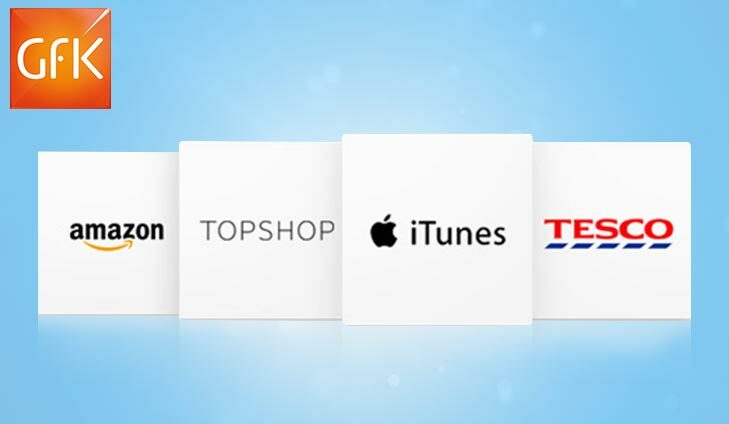 For £1000’s of vouchers on your favourite brands, simply click below. 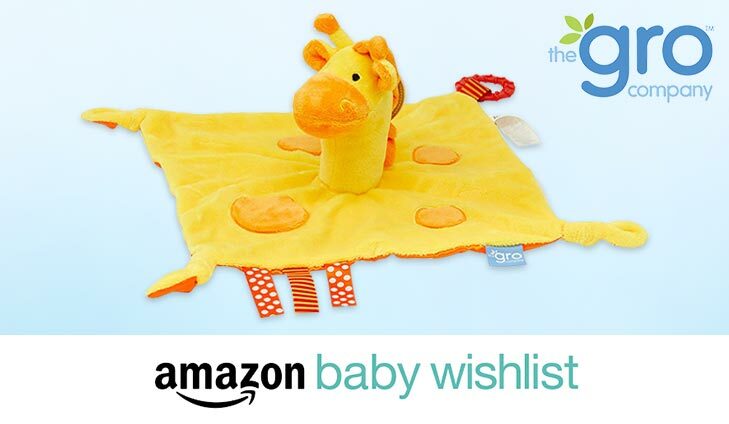 Free Grocomforter for all new and existing Baby Wish List members. Simply sign up, follow the instructions and claim yours. If you’re already a member just click the link, follow instructions and they’ll send you a Grocomforter. To get your free Grocomforter from Amazon, simply click below. For your chance to win a £1,500 spend at Boots, simply click below.